This is officially my favourite nail color of Summer 2013. 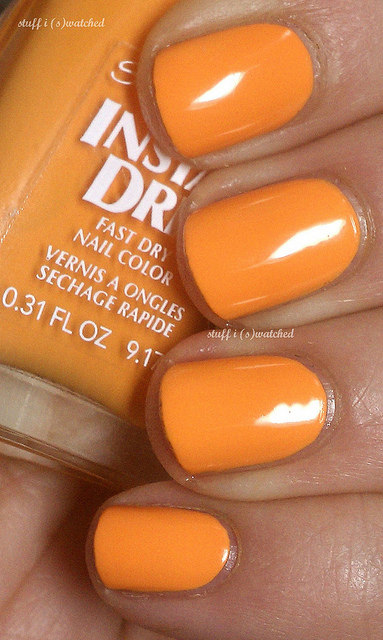 I absolutely love this tropical, bright shade of orange. Sally Hansen Insta-Dri nail polishes actually dry really quickly and are quite opaque so you don't even need to apply 2 or 3 coats. Loving it!